Traditional data protection is complex, slow and inefficient. It requires multiple infrastructure silos for backups, target storage, and long-term data retention. Backups are typically only done once a day, and recovery times can take multiple hours, far slower than required by most mission-critical applications. It’s no surprise that many Cohesity customers first choose to adopt Cohesity to simplify their data protection environments. Cohesity eliminates data protection silos with a converged, web-scale platform for end-to-end data protection – including target storage, backup, replication, and cloud integration. With Cohesity, backups can be taken as frequently as every 5 minutes, and recovery times reduced to a few seconds. All with native public cloud integration and at a fraction of the cost of traditional solutions. Traditional data protection solutions only provide an expensive insurance policy. The data is unproductive until disaster strikes. Cohesity takes a completely different approach. Data is valuable, and Cohesity puts backup data to productive use. Once the data is protected on Cohesity, it can be used to support multiple use cases. Cohesity integrates natively with all the leading public clouds for data archival, tiering and replication. Leverage the economics and convenience of the public cloud as an alternative to tape for long-term data retention. 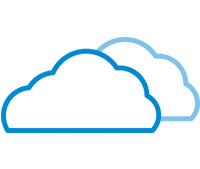 Build a multicloud data fabric to support disaster recovery, test/dev, and application migrations across multicloud environments. Developers need fast access to copies of production data throughout the test/dev process. With Cohesity, provide developers with instantaneous access to zero-cost copies of your VM and database backups. Replace traditional test/dev storage with Cohesity and eliminate the cost and effort of creating copies across silos. 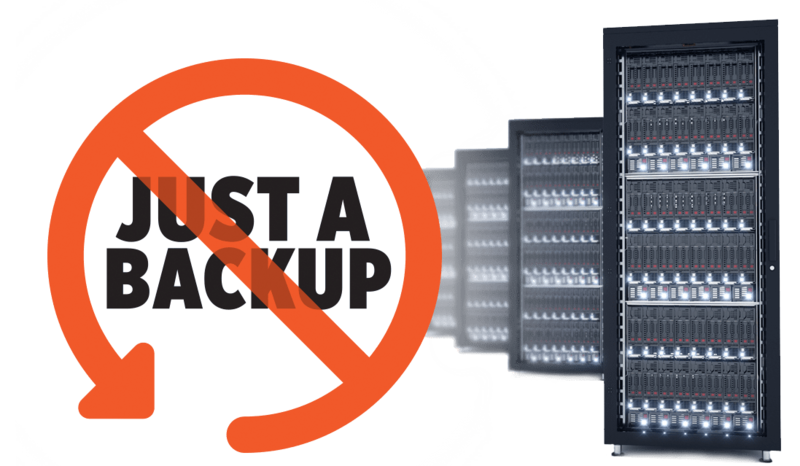 Traditional backup data typically remains ‘dark’ because it can’t be analyzed easily. With Cohesity, perform custom analytics jobs of your protected data directly on the Cohesity cluster, without having to copy data to a separate analytics cluster. You can now easily analyze your data, whether to ensure compliance or to extract valuable insight from your backups. Files and objects are typically stored on yet another dedicated storage silo. Cohesity exposes distributed NFS, SMB and S3 interfaces to provide file and object storage. Eliminate the need to manage multiple silos, and converge your files and object storage on the same platform used for your data protection.